Jackson Design Build announces Ferguson Enterprises as a contributing partner to the "New Idea Home"
The accessible-ready home will feature products, services and ideas from some of the homebuilding industry’s leading manufacturers and thought leaders. 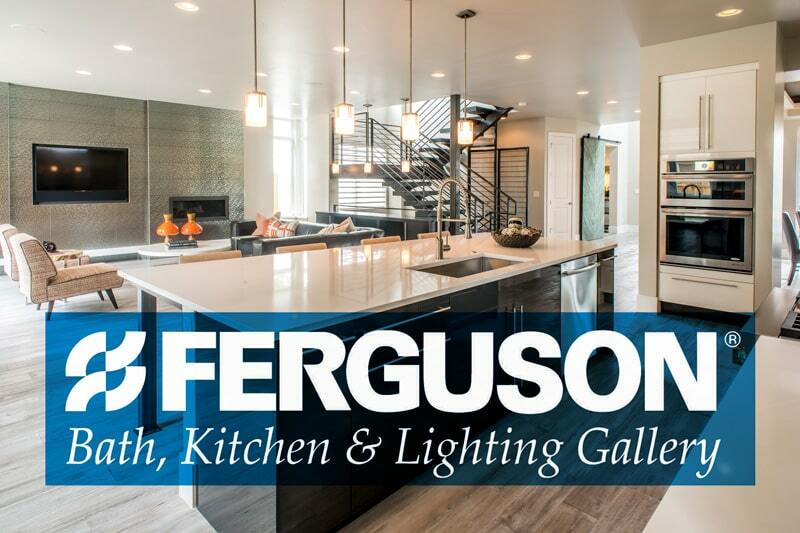 Denver, CO (March 1, 2016) – Jackson Design Build, among the most respected and sought-after custom home builders in Colorado, has announced that Ferguson Bath, Kitchen & Lighting Gallery (Ferguson) will be a contributing partner to the “New Idea Home”, which will be featured in the 2016 Parade of Homes. Ferguson will provide state-of the art lighting installations, Jenn-Air appliances and American Standard-DXV plumbing fixtures. The home is now under construction at 1606 South Cook Street in Denver and is being built incorporating products, services and ideas from some of the homebuilding industry’s leading manufacturers and thought leaders. 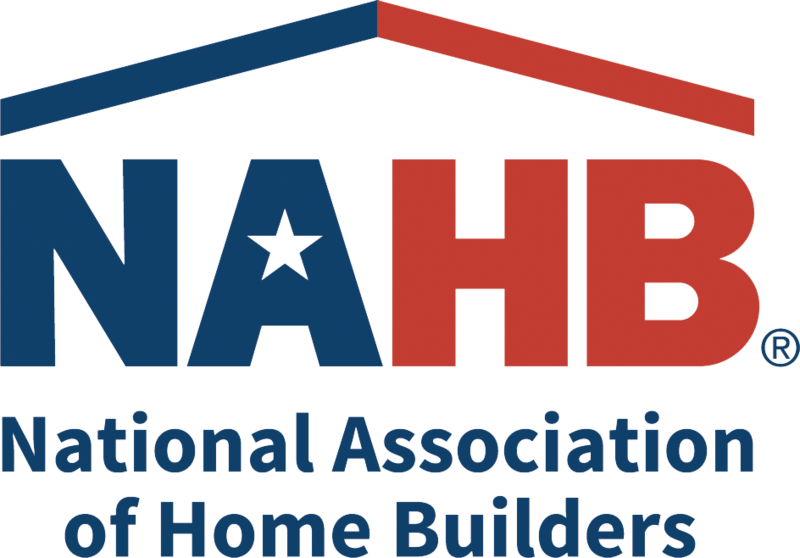 Upon completion, it will provide a wealth of ideas to those who want to better understand what the homebuilding industry has to provide in regards to “accessible ready” home construction and design. Or it may be customized and finished out as a fully accessible home. The home is ready for pre-purchase and customization now, with possession and move-in in September 2016. Preliminary pricing is $1,345,000. For more information regarding the “New Idea Home” and Jackson Design Build, please visit www.jacksondesignbuild.com.